Who are the Dill Purple Geniuses? If you are about changing the lives of kids, then follow the Dill Purple Geniuses Project! Don’t just pass us by, there is something here for EVERYONE! We support and provide books, music, free resources, tips, galleries and more for kids ages 3-8, parents, and educators to help make their parenting or teaching journey that much easier. We are super BIG on helping to inspire & motivate kids to carry the necessary attitude, self-esteem, & positive behaviors or actions, that will give them the drive to become successful and live an awesome life! We hope you enjoy our DILL WORLD! On our site you can purchase children’s books and music to help kids master their learning; you can download worksheets, tips, and resources to help kids thrive; and you can watch videos or even receive online video tutoring designed to help kids become solid in their lessons. Our products and website are researched based, can assist any type of learner from (3 to 8 years of age), match the educational strategies of today, and will always be aligned with the standards and guidelines for public school, private school, home schooling, and charter schools. Oh, did we also mention that we have a live kids & family show that is all centered around creativity, music, and inspiration! 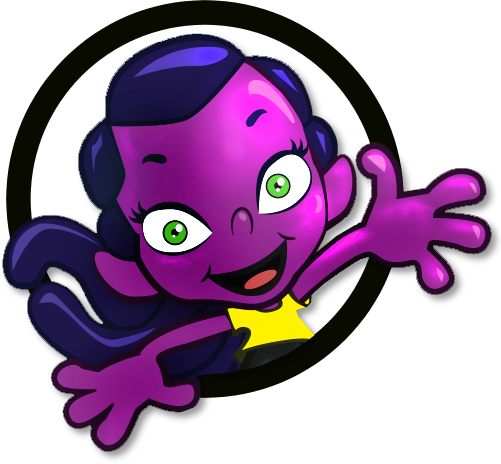 Dill Purple Geniuses Media is a kids entertainment company that creates absolutely Kamasing educational music, APPS, and interactive children’s books. These powerful educational and inspirational products are great tools that center on the academics for nationwide and international learners, as well as focusing on our vision to improve social self-esteem for kids. An inspired child, leads to a happy child, sparking their motivation to learn and experience an amazing life filled with wonder and hope! Parents desire for their children to receive the best education possible. We at Dill Purple Geniuses focus on making excellent products, which will assist with the awareness of how education changes and will enable you to keep up with those changes. Known as a motivational speaker, author, songwriter, actress, and singer, Jennifer Hopson has always envisioned a life beyond what was imaginable. An author with a big heart, she welcomes every opportunity to write, travel, and lend her gifts to projects that carry a beautiful purpose. 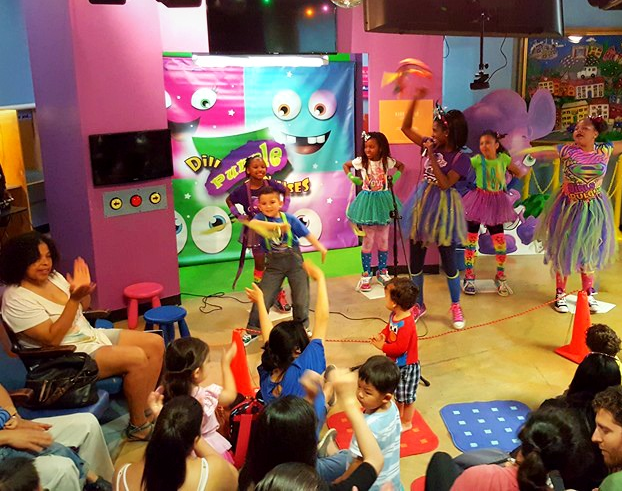 After obtaining her Master’s degree, Jennifer began creating kid-friendly songs and writing clever stories that focused on motivating and inspiring children. When Jennifer was contacted by a teacher who shared that her student’s test scores had catapulted, the power of her method was recognized. During her author tours & visits, Jennifer also loves to share her inspirational motto with the kids she encounters. That motto is, “You are amazing, wonderful, incredible, & remarkable, and do not let anyone tell you that you are not!” Understanding that we have only one life to live, Jennifer’s passion runs deep with the desire to help and encourage as many lives as possible! In her leisure time, Jennifer continues to embrace her passion for the creative arts. Out of all the beautiful experiences she has encountered within the entertainment world, her greatest satisfaction has been the love of children and her love for God, whom she believes is the greatest force within her life. Johnny Hopson Jr. is a much-sought-after and very gifted artist. He has the ability to breathe life into every illustration, logo, and painting that he creates. Holding a BA in Multimedia Game Design and living in California, he enjoys spending time with his family. Another favorite pastime is taking trips to the mountains to draw and paint in the calm setting among rivers and trees. Dedicating his time to illustrate Pookie and the Lost Shoe was a pleasant reward. He enjoys working on children’s books and creating animations.